The mighty Strange U unleash the brand new video for their bumpin’ track, ‘Summertime Skeetin’. If you haven’t heard the ‘Aliens In Suits’ EP yet, you seriously need to rectify the situation, NOW! 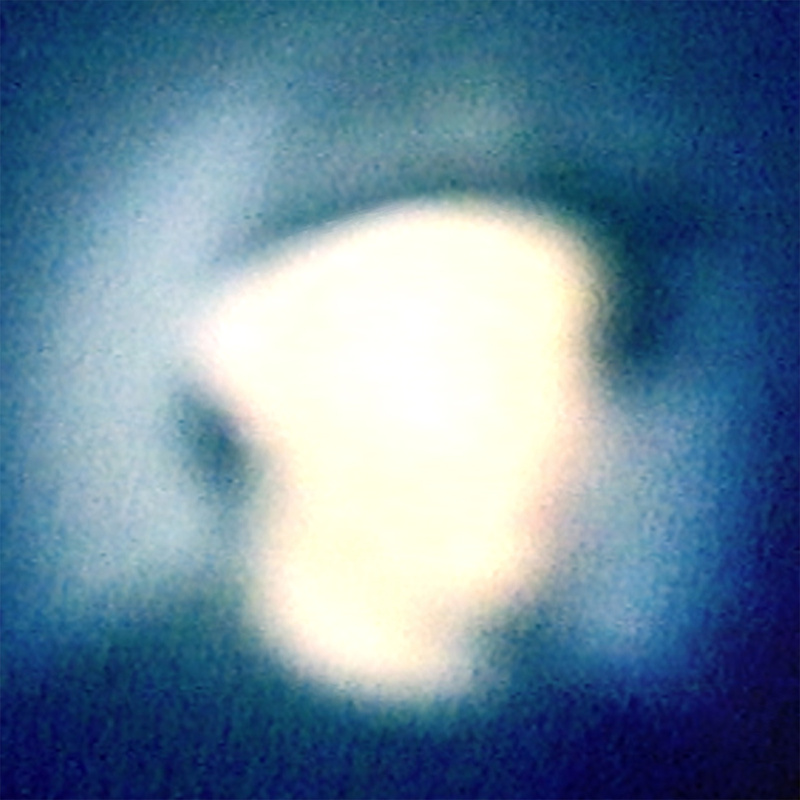 Those s pace cadet, funk freakers, Strange U return with their 3rd EP, “Aliens In Suits”. Hot on the heels of their “EP#2040” and the collaboration with Jehst, “Dolph Lundgren”, this new 4 track EP was released this week on the Foreign Beggars label, Par Excellence. “Aliens In Suits” continues the groups interstellar assault on the listeners ears, mixing warped electronic production with Kashmere’s aka Darq Twin, unique rhyme style. For me Strange U are up there with El-P, Anti-Pop, Dr Octagon in pushing the boundaries of what we call hip hop. 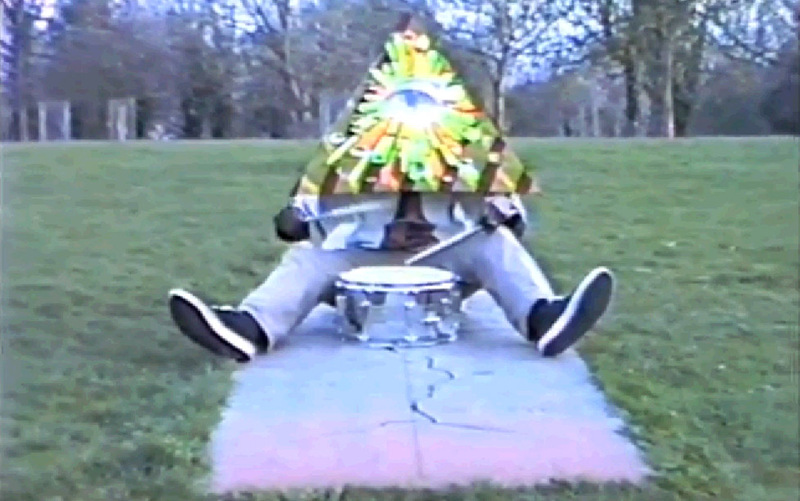 The futuristic, alien sounds of Strange U are back with a brand new video. “The Cake Is A Lie” is the first single from their forthcoming EP, and if this is anything to go by the EP will be off the hook. Actually I’ve heard it and I can assure you, it is! The Strange U crew have been kind enough to give “The Cake Is A Lie” away for free download. Some of the best hip hop to come out of the UK in ages, and it’s yours for free. Keep you eyes open for the EP. Having supplied some of the heavy beats for Cappo’s latest release, Dr Zygote is back with something more experimental. His new track, “36” is a brooding mixture of off-key hip hop beats, experimental house, dark electronica, mysterious bass lines and jazz piano chords. Atmospheric, unsettling and excellent. Available now for free download via Zoot Records. Cappo has teamed up with the Boot Records crew aka Dr Zygote and Jazz T, for his new EP “The Boot EP”. The EP gives you exactly what you want and expect from all involved, hard, heavy weight, neck snapping beats and rhymes. Personally I think this is some of Cappo’s best material to date, with Zygote and Jazz T’s 1970’s cop show influenced production fitting his style perfectly. Available from May 5th on strictly limited, only 100 pressed 12″ vinyl singles and digitally, pre-order you copy from Boot Records now! Then check the video for the track Yul Brynner below. 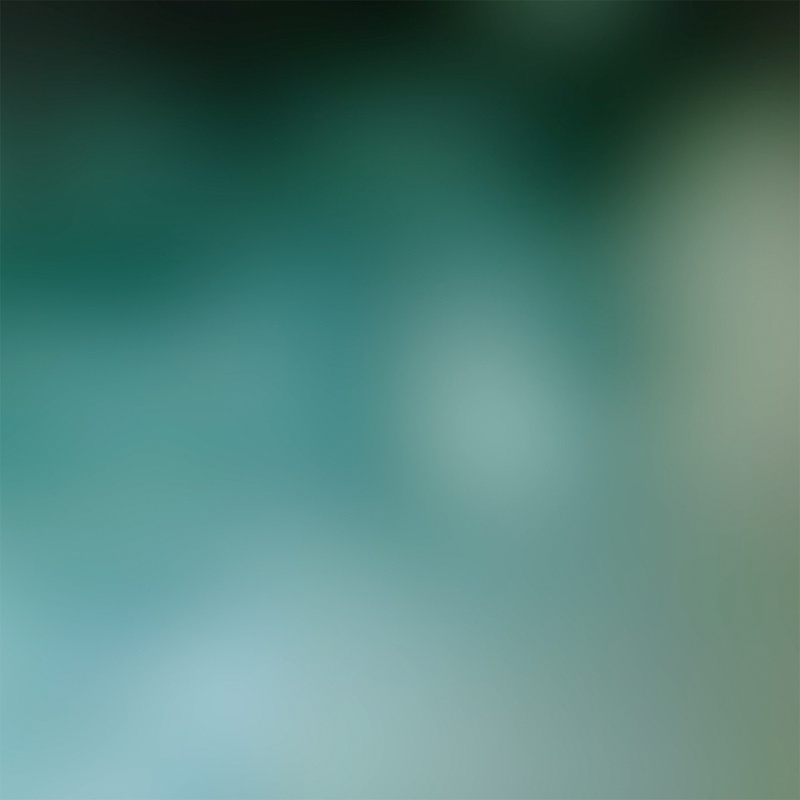 We don’t know when or what this release will be, but who needs words, let the music speak for itself. Can’t believe I’ve only just found about the new album from Dr Zygote released on Black Acre. 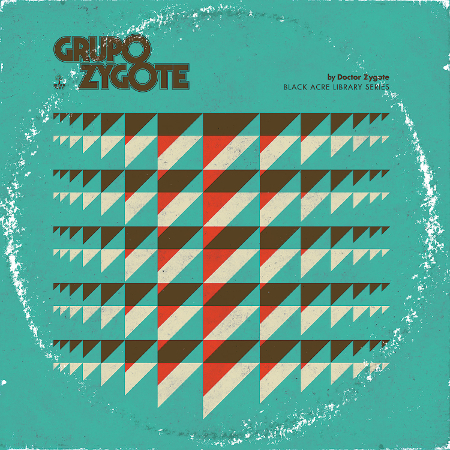 The album, “Grupo Zygote” is the first in the new Black Acre series of releases based around the concept of library music. Zygote has taken time out from his work with the intergalactic hip hop space group Strange U, to put out this excellent new album. As an extra in site into the crazy doctors musical influences, he has put together this great mix. Showcasing his love for funk, soundtracks, rock n roll, dub and more. Pure quality all round! Way way ba ck in the day, well late last year, we featured the excellent yet elusive Strange U and the video for his “Scarlet Jungle” track. Now, after a few months waiting, the Strange U EP is here! Released on 12″ only, digital coming soon, via Eglo Records, it mixes up rugged spaced out production from Dr Zygote and Cross Bone T, with Strange U’s, aka Kashmere, off kilter flow and style. Kashmere is one of our favourite MC’s out there at the minute, not afraid to tread where others don’t dare, all with his own unique style and flair (like what I did there? no? ok). This is a classic slice of left-field hip hop, I often find when UK MC’s try to do left-field, experimental hip hop, it can fall flat, I’m not sure if it’s the accent or the delivery or what? But This is EP stands heads above the majority of hip hop from this side of the pond at the present time. I just hope it gets the attention it deserves. 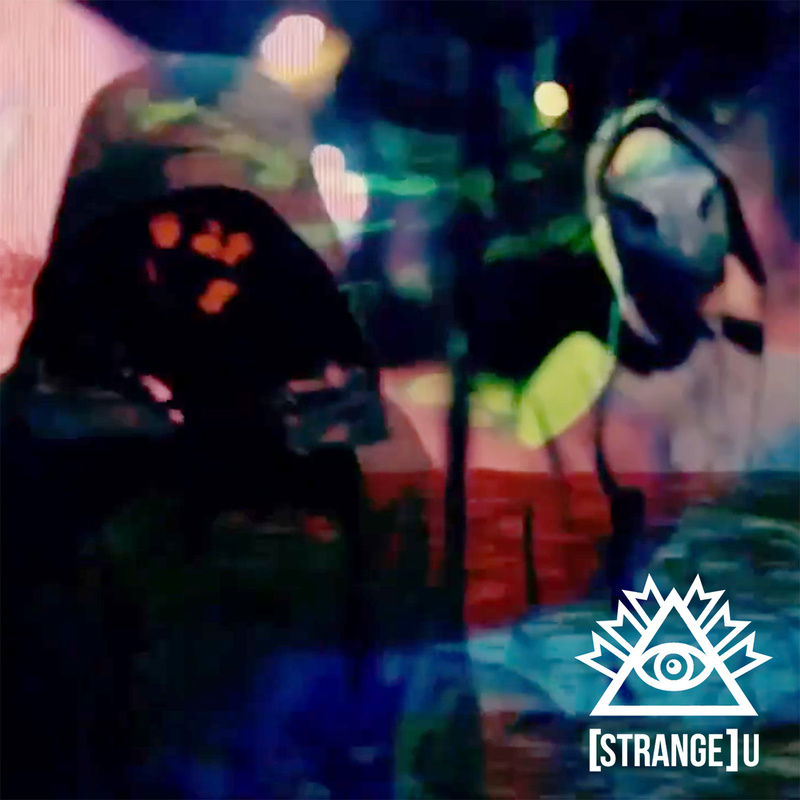 Fans of Dr Octagon, Anti-Pop, El-P etc etc, really need to check Strange U out. Comic book, sci-fi futurism at its best. Please say there’s an album in the pipe line!